I remember the first time I heard a song I wrote on the radio…it really is like that scene in “That Thing You Do.” While the song never went anywhere, it sure was magical to hear the invisible airwaves crackle with life as it carried the notes off in the breeze. Equally cool is seeing your name in print. Lately, I’ve had the joy of being mentioned in two newspaper articles and two TV spots. The newspaper articles focused on events I was sponsoring and the TV spots were about social media privacy and HR5034. 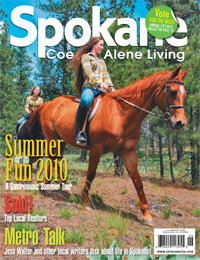 When Spokane Coeur d’Alene Living magazine writer, Kristen Harrington called to say she wanted to feature my blog in the Liquid Libations section of an upcoming issue I didn’t dance around screaming but I was pretty damn happy! I’ve been a long time reader of the magazine and love the local focus on food, wine, real estate, homes and history. To be included is an awesome honor. Not all of their articles are available online, so I got permission from the editor to re-post the story. Show them some love by going to their web site and reading a few other posts. If you like it, by all means subscribe! “I’m a champion and an advocate of the Spokane wine scene,” says Josh Wade, the mastermind behind DrinkNectar.com, which he describes as an online interactive outpouring of his passions for wine and coffee. 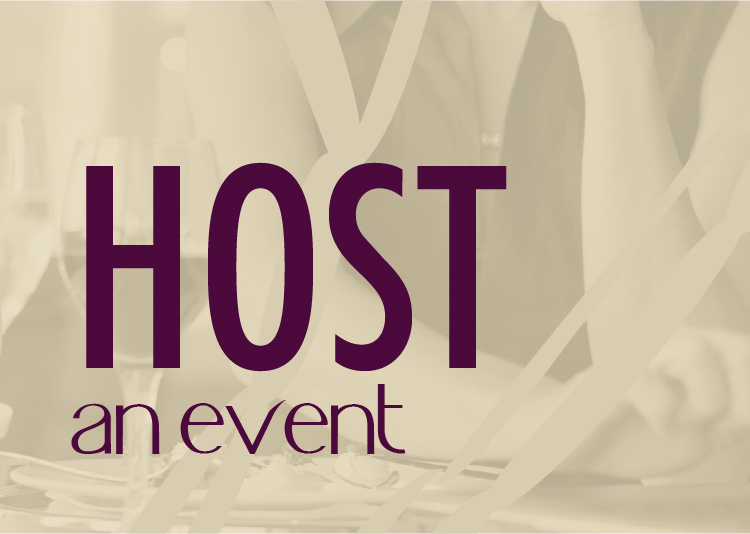 The website contains wine and coffee reviews, video interviews with local winemakers and a calendar of local wine events. I never intended this to be where it is. I thought my mom and sister would read it,” says Wade, who started blogging about wine and coffee last November. Now wineries send him wines to review, he gets invited to winery-sponsored functions and he has over 2,000 followers on Facebook and Twitter. “It shows the power of social media,” he says. Wade is almost as passionate about social media as he is about the 2006 Nodland Cellars Reserve Cabernet Sauvignon. 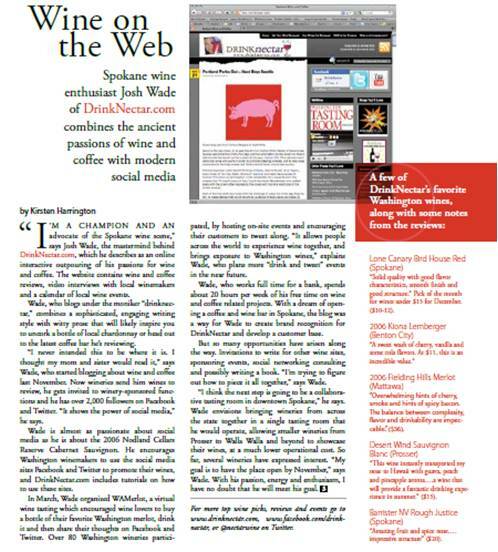 He encourages Washington winemakers to use the social media sites Facebook and Twitter to promote their wines, and DrinkNectar.com includes tutorials on how to use these sites. Josh, this just goes to show you how cool you are! 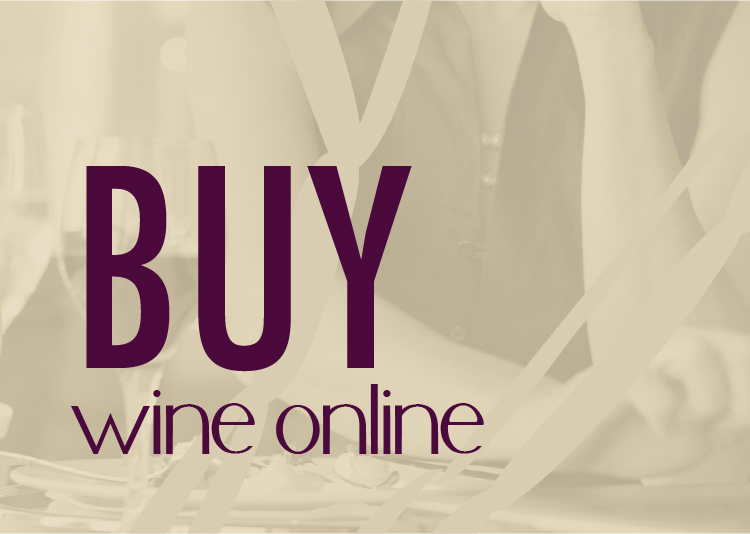 You’re like my personal wine blog rock star! Yeah, you’re a definitely a champion. So cool!! Hope you remember us little folk! Tamara – in the world of wine blogging, I think we’re all little folk. We just have big hearts for wine! Thank you so much for your support! I really appreciate it!